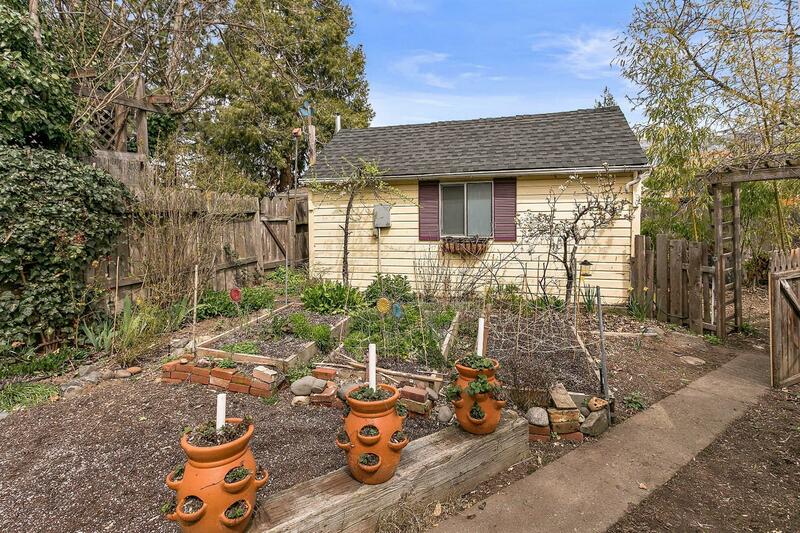 Affordable, single-level, stand alone home just blocks to Ashland's downtown plaza. 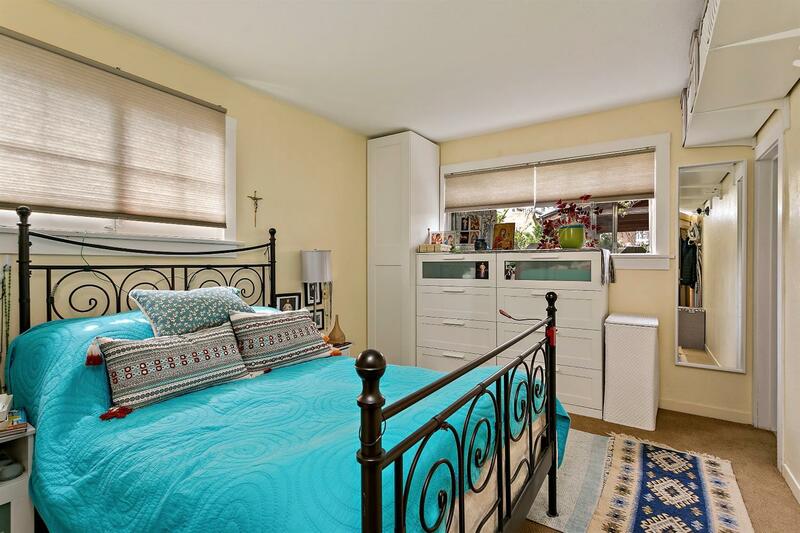 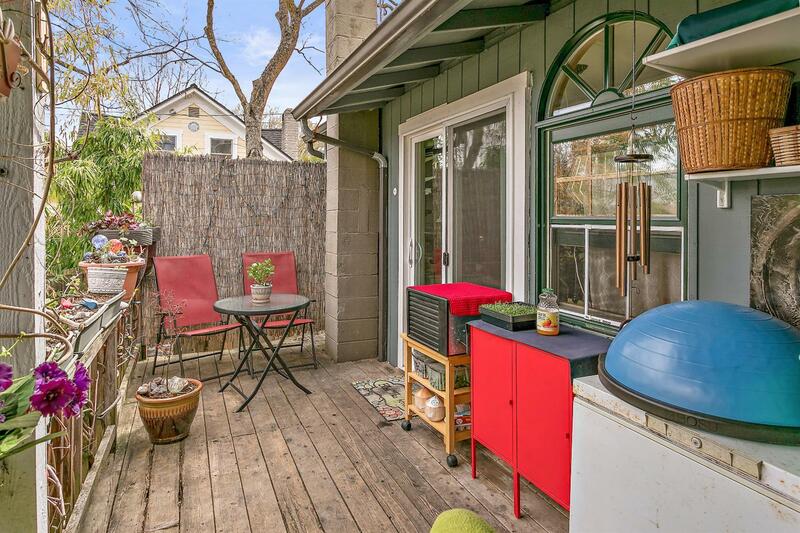 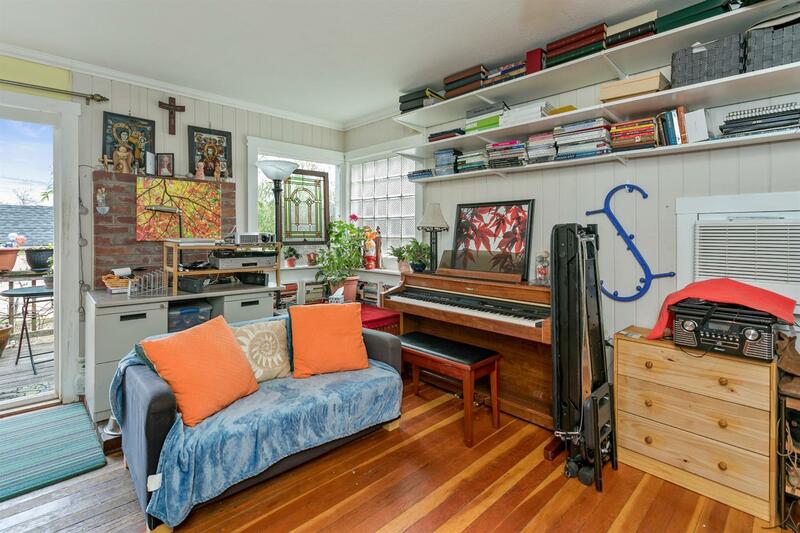 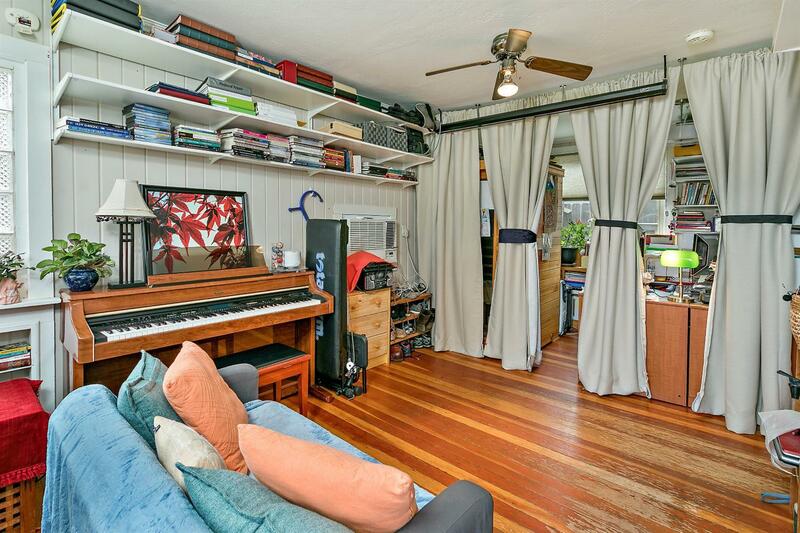 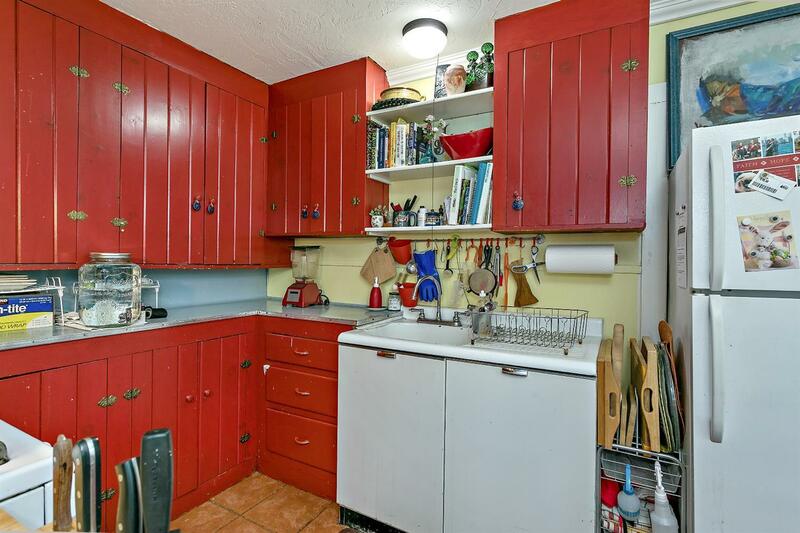 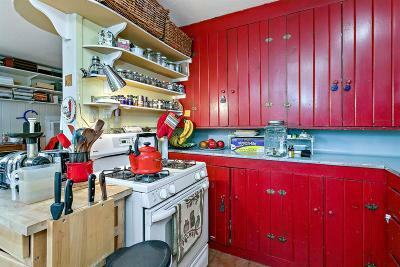 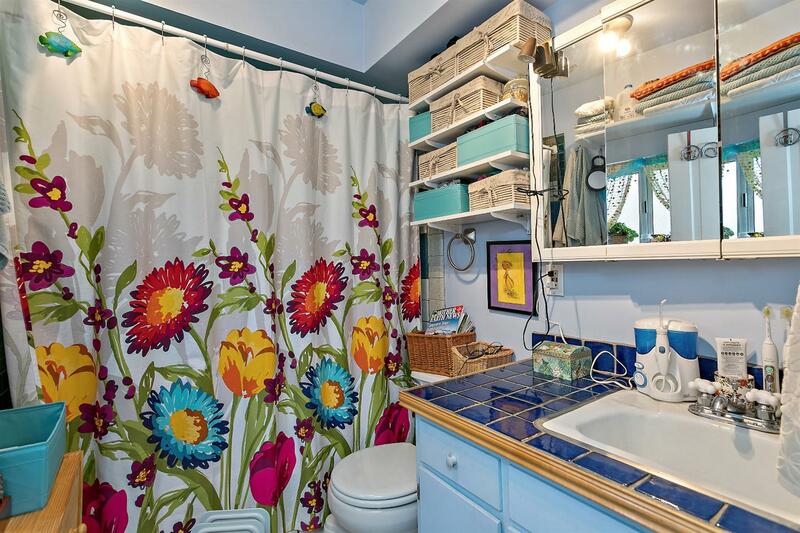 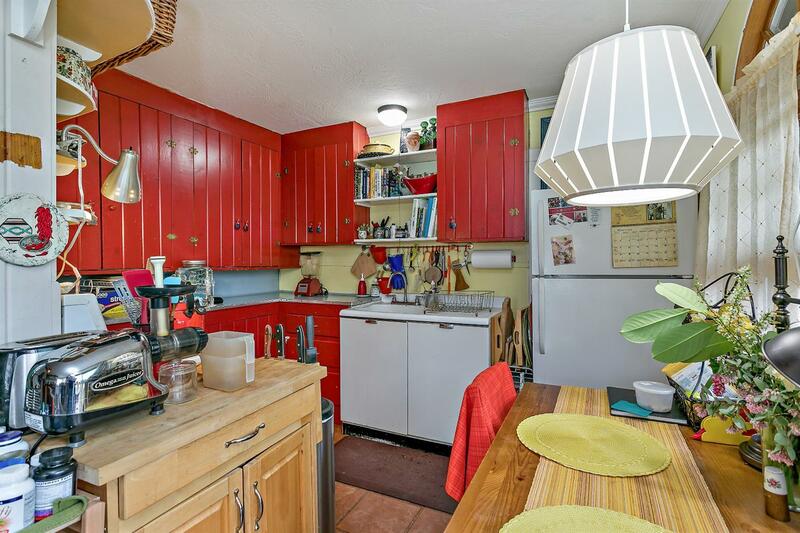 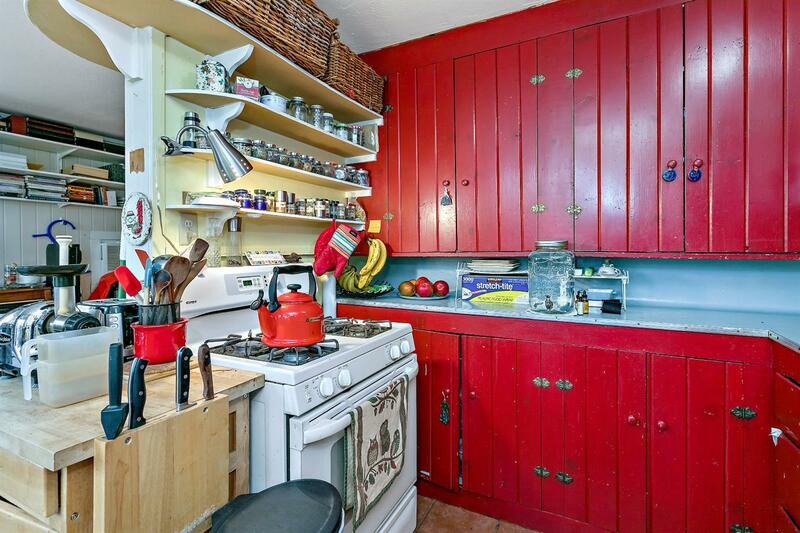 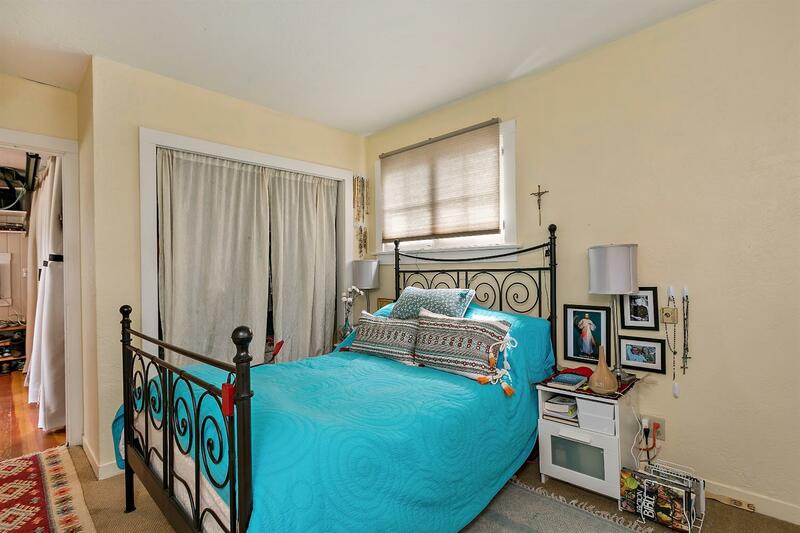 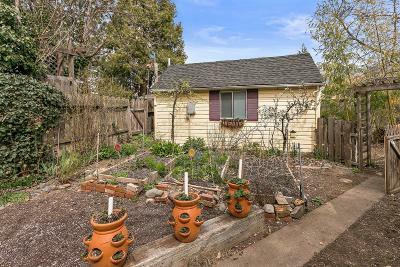 This efficient and sunny one bedroom one bathroom home is a unique find in Ashland. 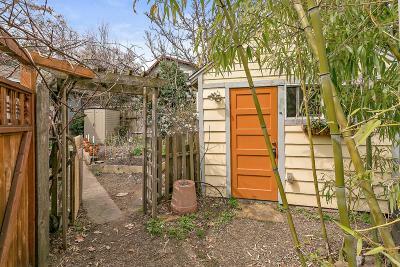 The front porch overlooks a sweet urban garden and charming single car detached garage and affords wonderful views of Grizzly Peak. 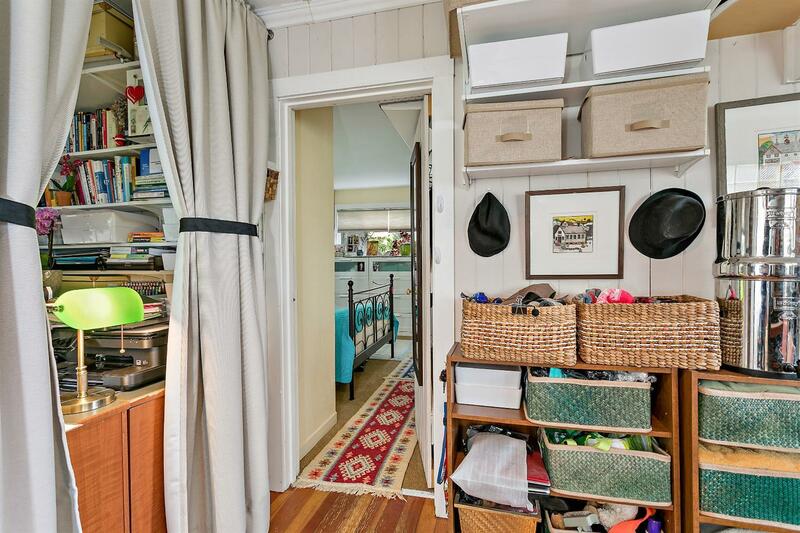 Inside, the economical use of space allows for a home office and a separate bedroom and full bath. 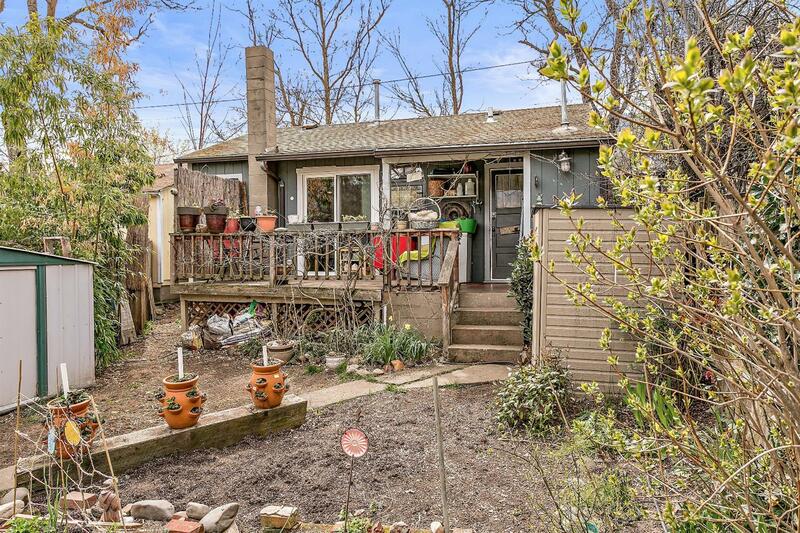 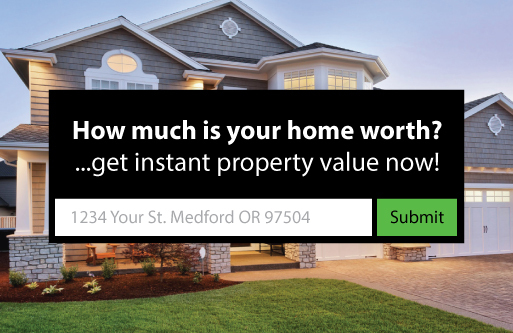 See this incredible opportunity to buy a close-in Ashland home for under $300, 000. 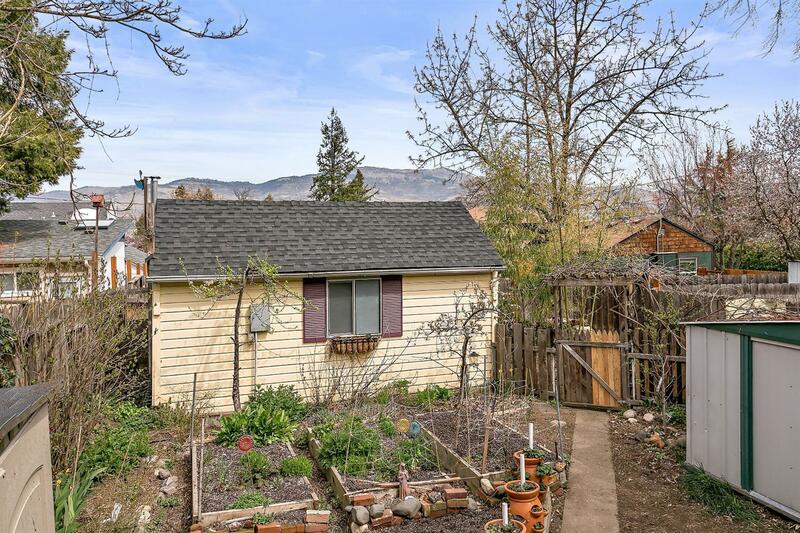 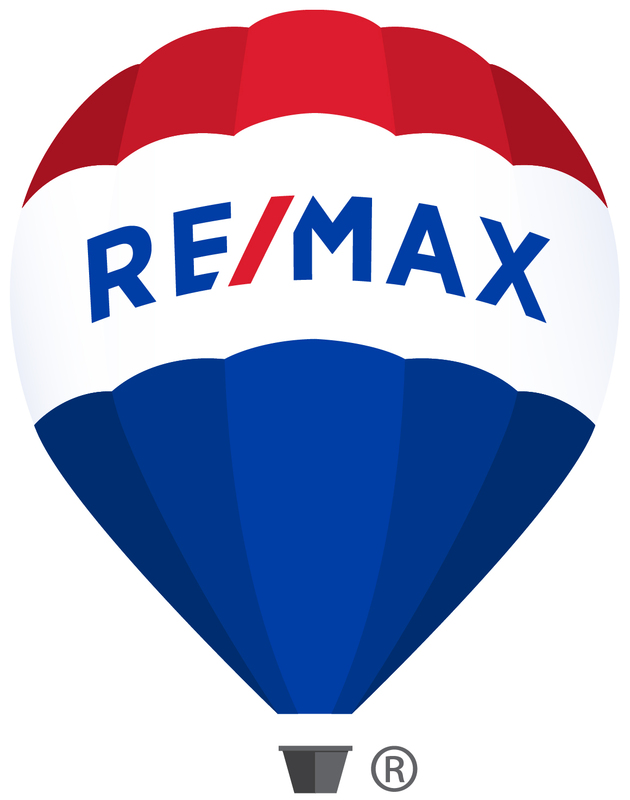 The sale of this property is subject to the concurrent sale of 159 N Laurel, Ashland, OR 97520 (MLS #2998917). 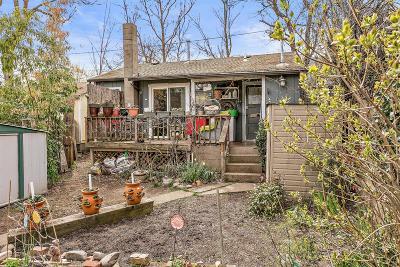 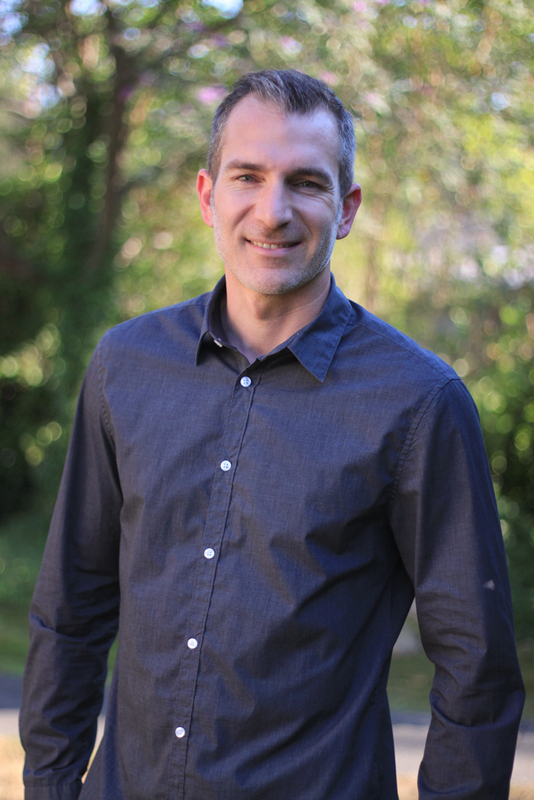 Sellers will consider selling this property solely at a sales price of $250, 000. Directions: From downtown Ashland, take N. Main. 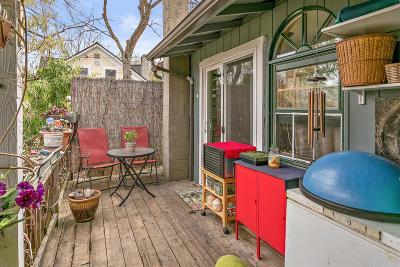 Right on N. Laurel. 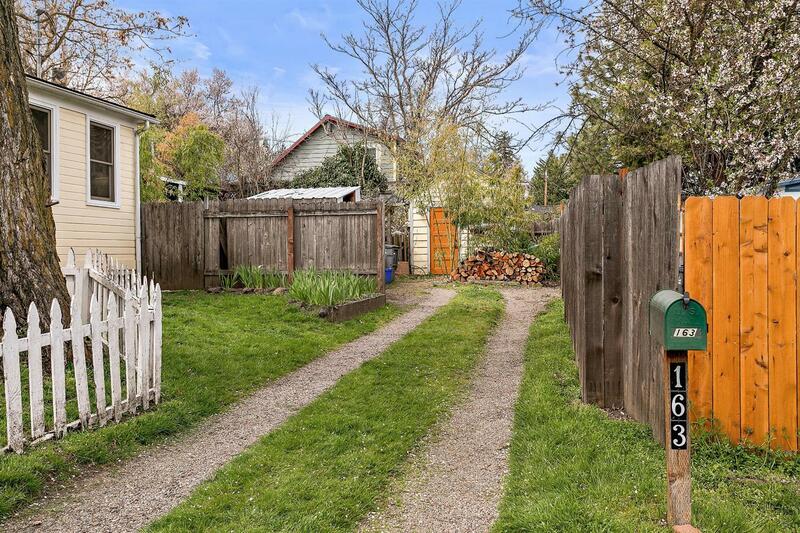 Home is on the left and is down driveway to the right of 159 N. Laurel.